Ahh.. 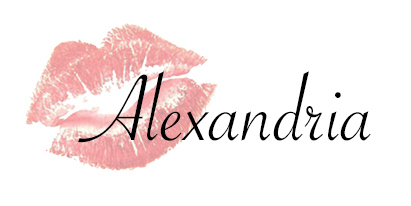 Weekends are always a fabulous time to recharge and relax.. unless your a makeup artist named Alexandria. It’s been a work hard kinda week which is great in my opinion, but exhausting. This week seemed to fly by, don’t you think? I started my week off in Brooklyn shooting a DirecTV commercial, followed by another commercial shoot. 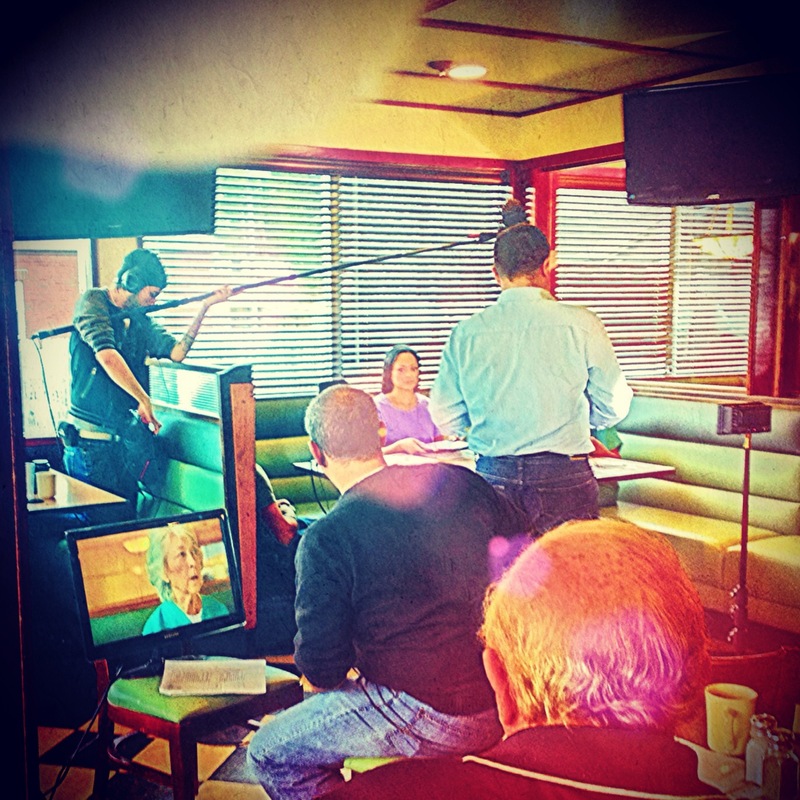 The second shoot was a corporate commercial for hospitals around the country. Gary from Christine Studios produced the shoot, and the crew from Moving Pictures directed and filmed it. These guys are legit. I love working with them! I met them working weddings. If your a bride that needs photography or videography, PLEASE check out Christine Studios & Moving Pictures. You won’t be disappointed. While we are on the topic of brides, a brief background about me…. I’ve been a makeup artist for about 4 years now, working all types of jobs including entertainment and photo shoots, but I specialize in bridal makeup. I recently won Best of 2013 from the Knot. I get a lot of brides asking if I travel and I do! In addition to makeup, I work with fabulous hair stylists that I love doing weddings with! 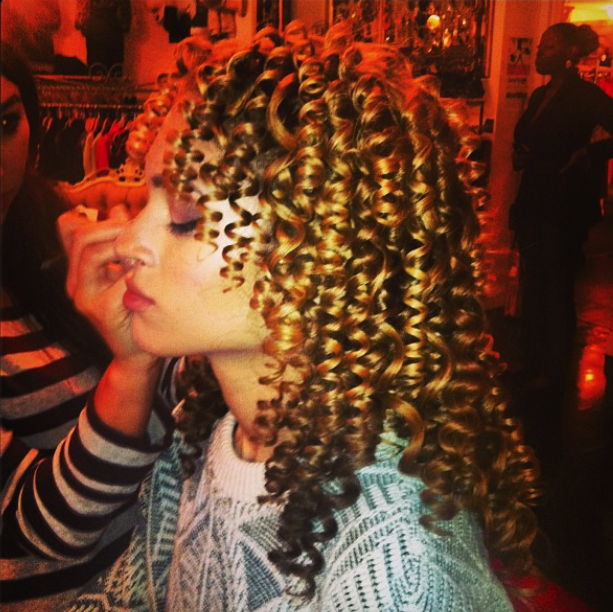 Some of these stylists you can find at Salon 52 in Poughkeepsie. 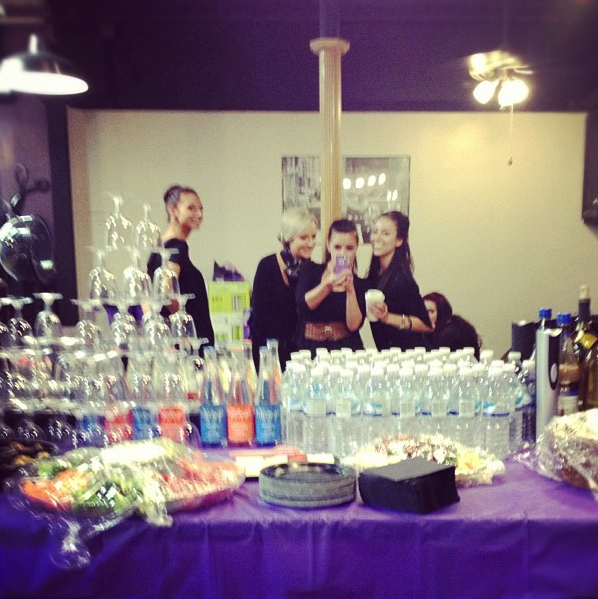 This past weekend we threw an event at the salon, “Blow dry bootcamp”. My job was to give mini makeup lessons and tutorials to new clients. 30 minute one on one sessions. I had all the ladies bring their own makeup. I think it’s great for ladies to learn how to apply the makeup they already have correctly, and learn to create their best looks with their own products! All the proceeds we made that night were donated to a hurricane sandy relief. The event was successful and I can not wait to do it again! Today, I did a cover shoot with gorgeous model Nastasia Scott, 20, from Cycle 19 of America’s next top model. Such a beauty inside and out. Our shoot today was so fun! We didn’t just do our jobs, but singed and danced and laughed all day! She’s still going to school, even though she’s signed with the top modeling agencies in the world which is awesome. She is determined to finish her degree no matter what. I did the makeup, while Anthony “Hollywoodstylist” Terry styled her locks. Anthony and I bonded immediately after Nastasia asked what skin care products I recommended for her and we both quickly replied with “Hylunia!” haha you beauties know how much I love HYLUNIA products and anyone that loves it as much as me! I also want to shout out our lovely photographer today, Lora Warnick ; stylist, Dawn from Dawn of New York ; & videographer, Harry B from HarryBVideos ! Alright, I am a bit of an awards season junkie & I’m about to log off to finish watching the Golden Globes as I’m studying the hair and makeup.. (and loving that Tina Fey & Amy Poehler are hosting this show) but just to answer a few quick questions I’ve received recently…. Everyone enjoy the rest of your Sunday ! Previous Previous post: What makeup is right for you?